It's official: "The Killing" has come back from the dead. AMC and Fox Television Studios are bringing the previously-canceled crime drama back for a third season, it was announced Tuesday. Deadline reports that creator Veena Sud is returning as show runner, and stars Mireille Enos and Joel Kinnaman will reprise their roles as Sarah Linden and Stephen Holder. The third season will focus on a new case and will be resolved in 12 episodes. "'The Killing' from day one has been a truly original take on the crime drama. Veena Sud and the rest of the talented creative team are hard at work shaping the lives of Linden and Holder, portrayed by the terrific Mireille Enos and Joel Kinnaman," AMC President Charlie Collier said in a statement. Sud added, "I couldn't be happier to know that I will be returning to work with AMC, FTVS and Mireille and Joel on what is and has always been a passion project for me. To the fans that have supported the series, thank you for doing so. My team and I will work hard to deliver the best story that we can for season three." Production will begin on Feb. 25 in Vancouver. Per Deadline, a description of the third season reads: "A year after closing the Rosie Larsen case, Sarah Linden is no longer a detective. But when her ex-partner Stephen Holder's search for a runaway girl leads him to discover a gruesome string of murders that connects to a previous murder investigation by Linden, she is drawn back into the life she thought she'd left behind." 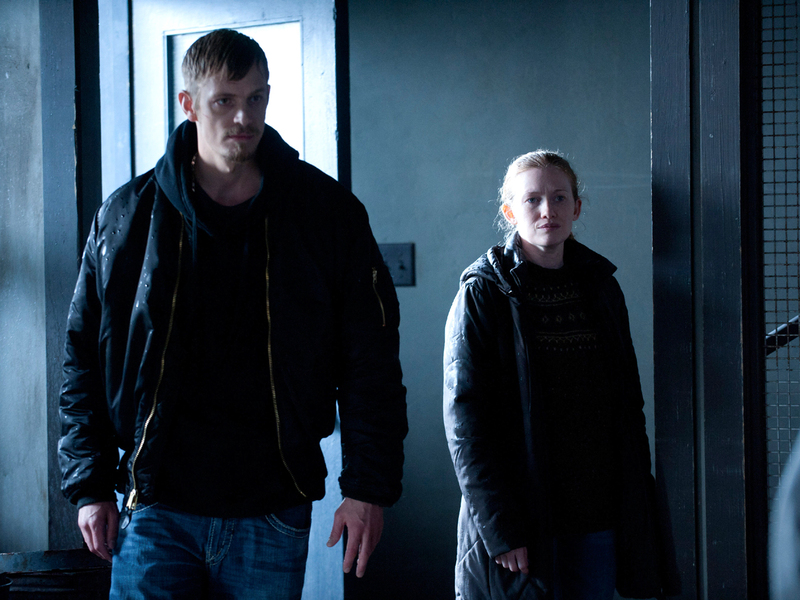 Tell us: Will you watch a third season of "The Killing"?